Through music, we learn to listen carefully and to pay attention. We practice cause and effect and trial and error. We compare instruments and sounds. We feel the music in our ears, on our hands, and through our bodies. 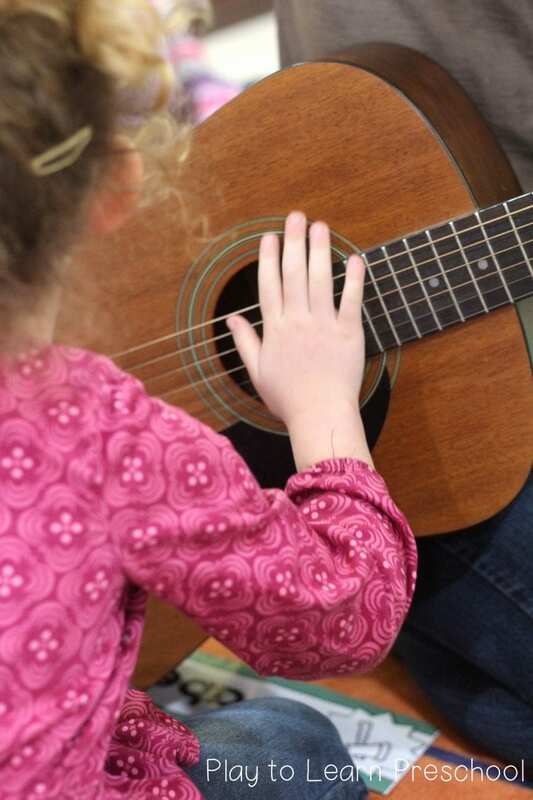 Introduce children to the guitar. Allow them to touch the strings after you strum them. They should notice that the music stops when they touch the strings. The strings are vibrating rapidly, creating sound. When the student touches it, it stops the vibration – ending the sound. 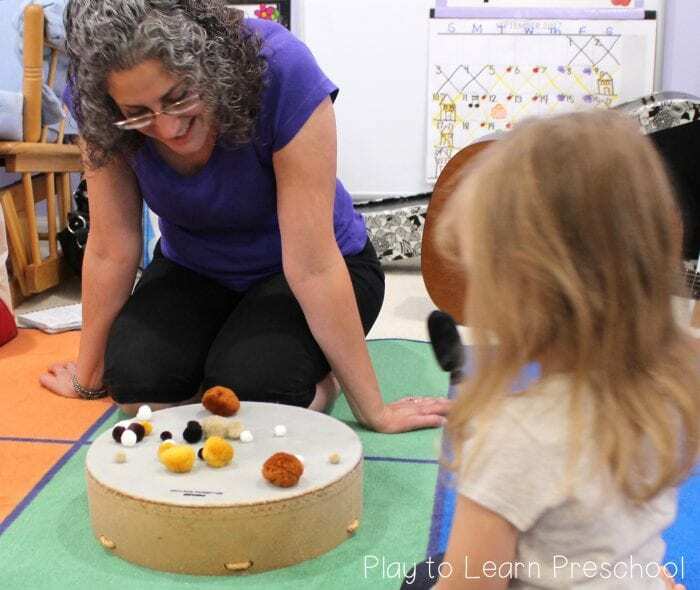 To help explain that the sounds they hear are actually from the strings vibrating, you can demonstrate with a rubber band. Simply hold a rubber band between two fingers and ask a student to pluck it. They should be able to hear a sound. Stretch the rubber band to be larger and hear what happens this time – the pitch should change. With the guitar, the different strings are tuned at the head, making the strings longer or shorter. When you press down on the frets, that changes the length of the string again by making it shorter. The body of the guitar amplifies the sound, making it louder so we can hear it. This activity explores the way vibrations feel on our bodies. 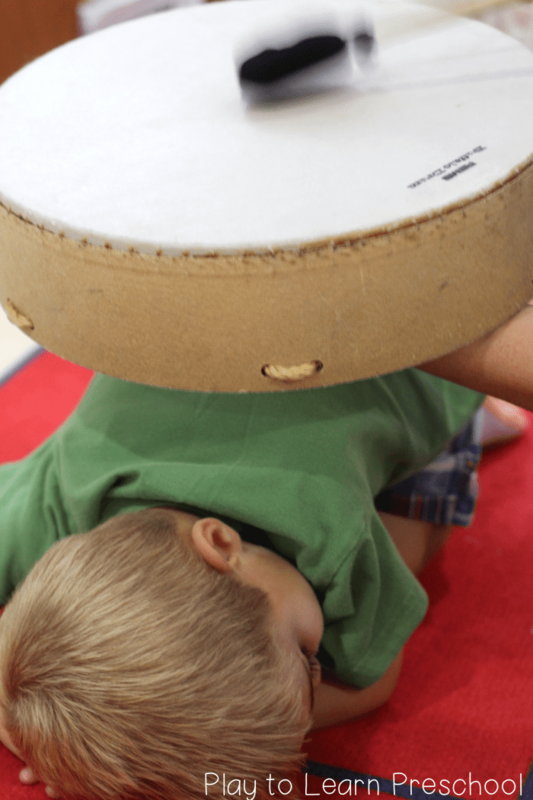 Using a large hand drum, have a student sit underneath. Laying down or sitting up, they still will feel the vibrations of the music! The head of the drum – the part you hit – is stretched very tightly. Striking the head of the drum with a mallet, stick or hand causes it to vibrate very quickly. This moves the air around it, which the student can feel! Vibrations that produce music can be hard to see. Place pom-poms on the drum and tap it lightly. The pom-poms should bounce up and down to the beat. This also works with a speaker placed under the drum head. The drum head stretches very tightly across the frame. When something strikes the head, it bounces up and down very rapidly, creating vibrations that we can hear. When the speaker is under the drum head, it also moves the head up and down. 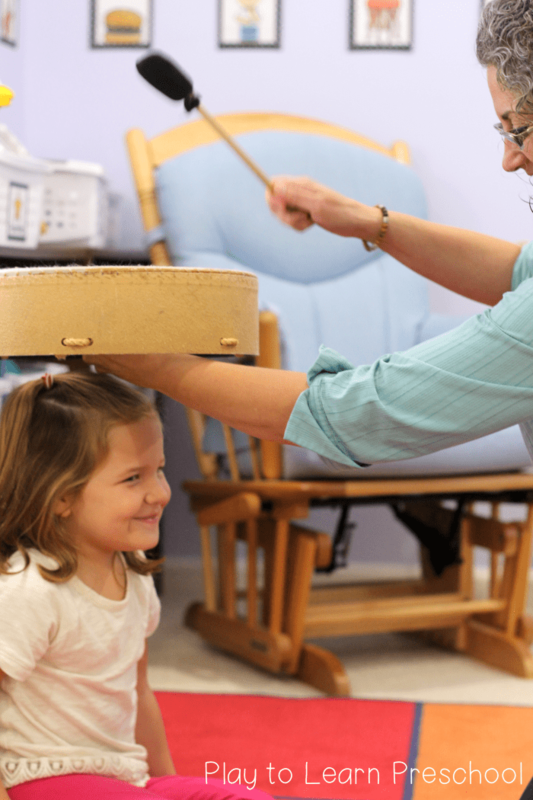 Want to know more about our magical musical therapist? 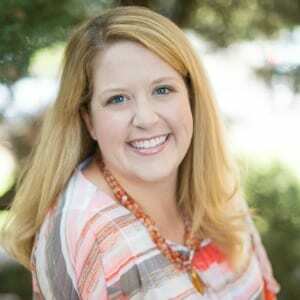 Check out Miss Beth’s Wee Got the Beat music classes.